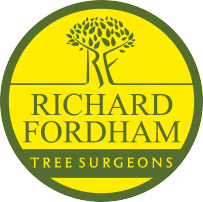 Richard Fordham Tree Surgeons Ltd are involved in commercial arboriculture as well as domestic tree surgery. We are currently working for some of the counties leading property developers on a diverse range of projects including site clearance, tree removal, remedial tree surgery, stump grinding and hedge management. Our staff are qualified with CSCS and SSSTS accreditation which enables us to carry out any sized project within the construction sector. We have a range of Mobile Elevated Working Platforms, including lorry mounted and track mounted MEWP's to allow us to perform aerial operations safely, efficiently and cost-effectively. All our operators are qualified in IPAF and hold current aerial rescue certification. 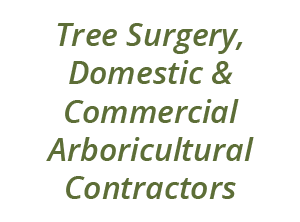 Our client base includes property developers, facility management companies, comprehensive and private schools, large-scale tree felling for the worlds leading cricket bat willow merchant, local councils as well as many domestic clients.